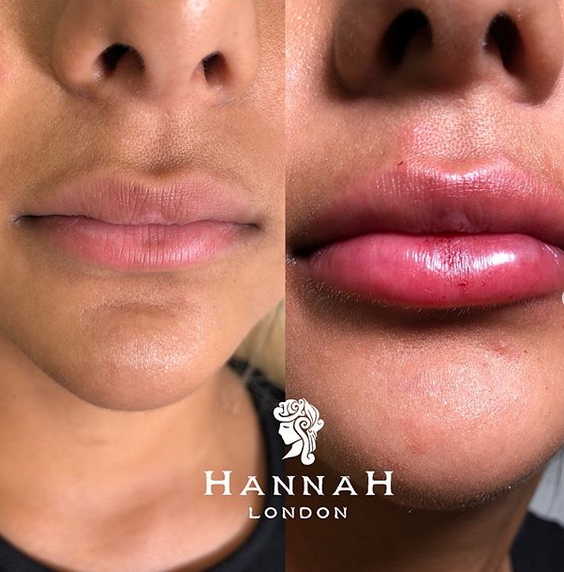 Lip Fillers in London – 40% Off! 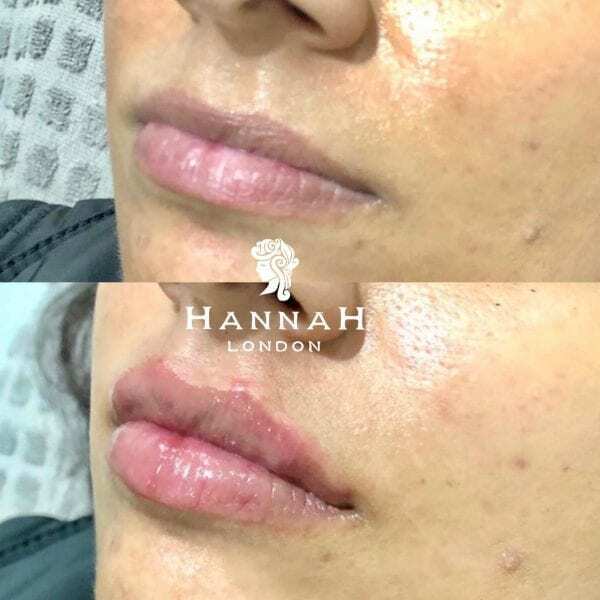 If looking for lip fillers in London, look no further than the luxurious doctor-led medispa that is Hannah London. Now for a limited time only (while availability lasts); our Valentine’s Day 2019 offer is for 40% off lip fillers. We only use the industry-leading Juvéderm to give you the best results and the most perfectly plumped pout. 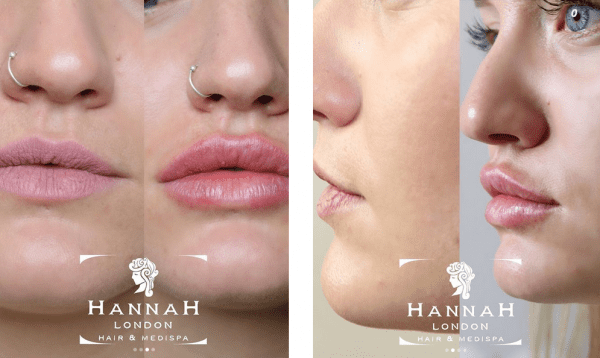 Read on below to learn all about some of the best lip fillers in London. 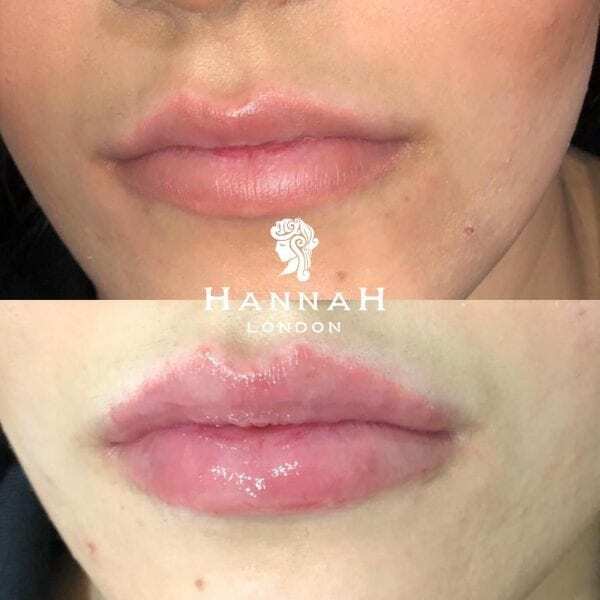 Call us on 02082026187 or click here to book your lip filler appointment at 40% off. 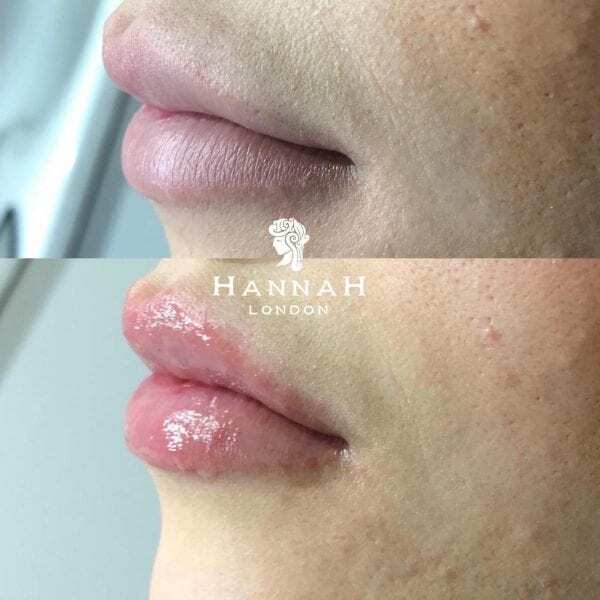 The entire lip filler treatment usually takes up to one hour to complete. To start, the doctor will have a consultation with you in the treatment room. Here you can explain how you would like your lips to look and they will examine your face and lips to ensure you get the best results possible. Next, a numbing cream is applied so that you barely feel a thing when the Juvéderm filler is injected into your lips. As a doctor-led medispa offering an overwhelmingly luxurious experience; clients get the best of both worlds when they visit Hannah London. 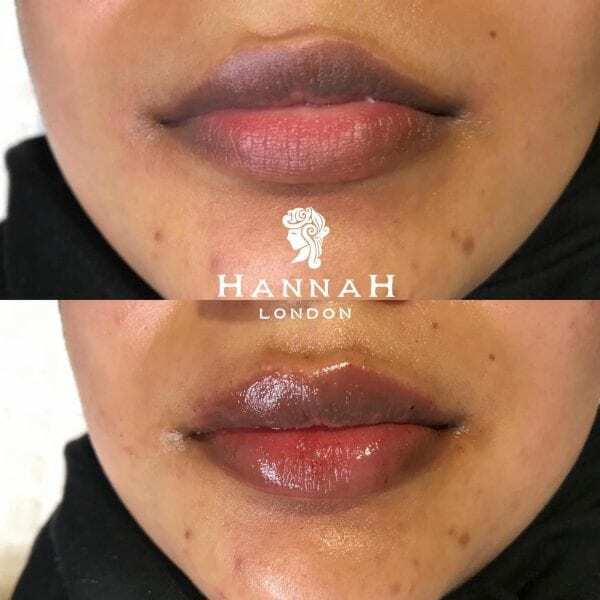 When it comes to your lip fillers, the doctor will assess your face and profile to find the perfect proportions for your lips – such as the coveted Cupid’s bow. 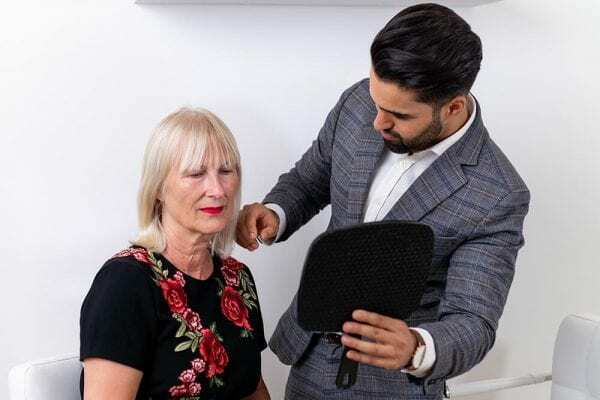 An award-winning aesthetic paradise (winner of the 2018 Best Advanced Aesthetics Salon award), we have over 150 five star reviews and are the choice of celebrities and influencers.